The Hubs and I have different views about picking a restaurant when we travel. He is a creature of habit and likes to return time and again to his favourites whereas I am always keen to try something new. Like any good marriage we compromise and do a bit of both. 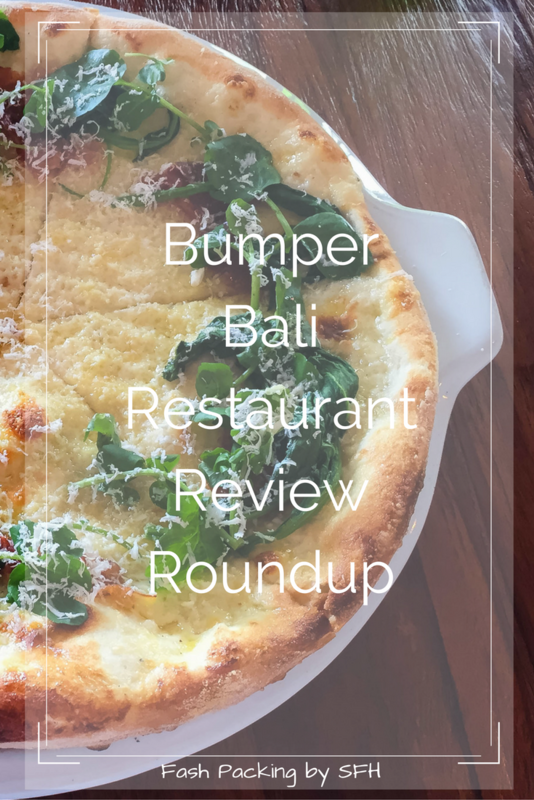 My Bali restaurant review roundup is broken down by areas, lists the dates we visited and covers the misses and well as the hits. Rock Bar: Million dollar views and sophisticated cocktails are the order of the day at Rock Bar in the Ayana Resort. Not really a Bali restaurant review as it’s more drinks and nibbles but still well worth a visit. It gets busy so arrive early to bag the best spot and if the queue for the travelator is long take the stairs. Visited: July 2016 Average Cost: Cocktails AUD$18 Best For: Sunset Cocktails Try: Feta Saganaki & Lychee Martini. Full Review Here. 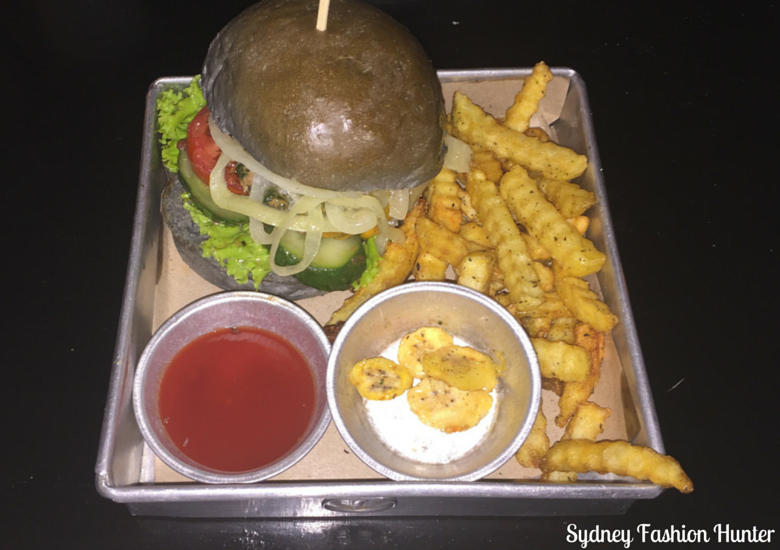 Black House Burgers: Intrigued by the black bun phenomenon we were really keen to try Black House Burgers but maybe I am missing something because it didn’t taste a whole lot different to me. 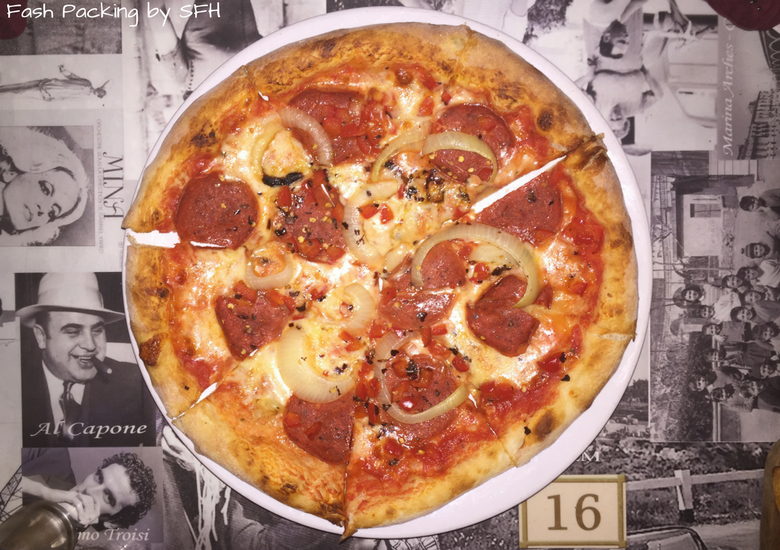 Visited: February 2016 Average Main Cost: AUD$6 Best For: A quick bite. Try: Make Me Cry Burger Full Review Here. 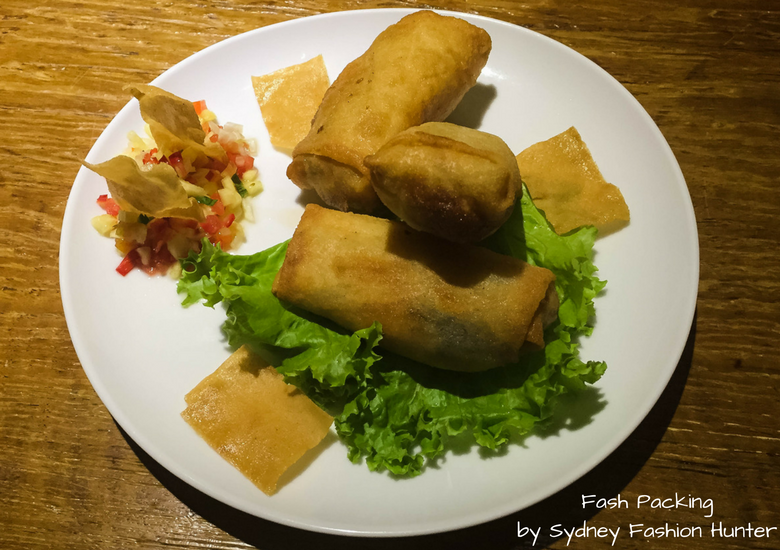 Sheppy’s Bar & Restaurant: Aussie owned rustic bar serving great food at exceptional prices in the heart of Legian. There is a reason we keep coming back! Visited: August 2014, March 2015, February 2016 & July 2016. Average Cost Main: $6. Best For: A quick lunch on a budget. Try: Chicken Satay & Orange Crepes. Full Review Here. Romeos Bar & Grillery: Located in the Ossotel Hotel towards the end of the Legian strip Romeos is an easy option for hotel guests. We dined twice and had very different experiences. The menu is varied and changes often. Visited: March 2015 & February 2016. Average Main Cost: $12 Best For: Room service at the Ossotel. Try: Romeos Burger. Full Review Here. Holy Guacamole Mexican Bar & Grill: On Nyepi eve when everything else was closed Holy Guacamole was still serving hungry patrons quality Mexican fare. Visited: March 2015. Average Main Cost: AUD$8 Best For: When you need a change from Asian and Italian that dominates the area. 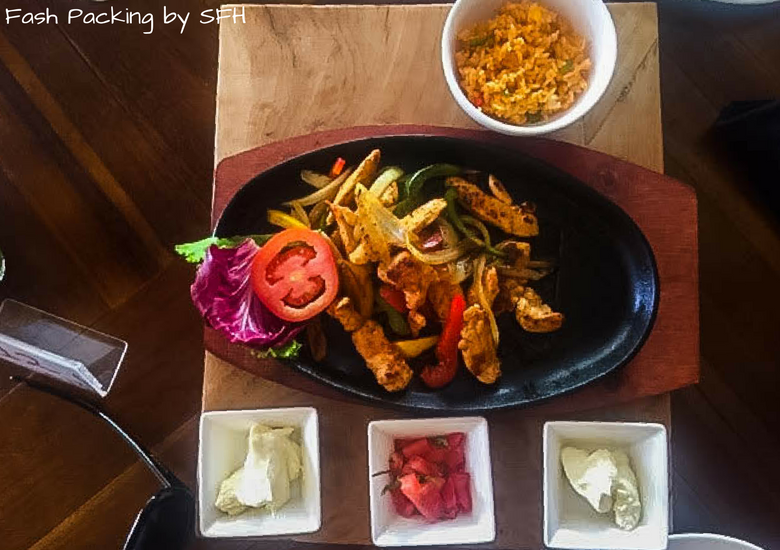 Try: Chicken Fajitas. Full Review Here. Yogis: On Jl Legian, Yogi’s orange exterior is hard to miss and looks underwhelming from the front but venture out the back to the open air courtyard for better ambiance. A large menu offers something for everyone and the glass kitchen means you can watch your food being cooked while you wait. Visited: March 2015 & February 2016 Average Main Cost: AUD$5 Best For: A little bit of everything. Full Review Here. Bella Italia: When Hunger strikes late at night there are few options available in Legian but you could do far worse than grabbing a pizza at Bella Italia. Highly rated on Trip Advisor, Bella Italia was almost deserted when we visited at 11pm for a late dinner and I was very pleasantly surprised by the quality. 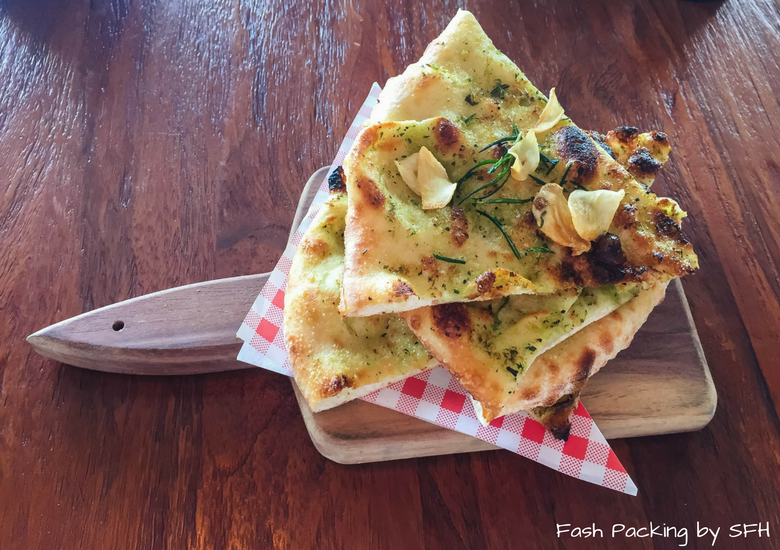 Bella Italia also makes my epic list of 110+ things to do in Bali. Visited: July 2016 Average Main Cost: AUD$10 Best For: Late night cravings. Try: Pepperoni Pizza. Full Review Here. Bella Vista Cafe: Great Trip Advisor reviews drew us to Bella Vista for lunch. We were slightly disappointed with our pies for lunch but the onion rings saved the day. Visited: February 2016 Average Main Cost: AUD$6 Best For: Coffee (apparently!). 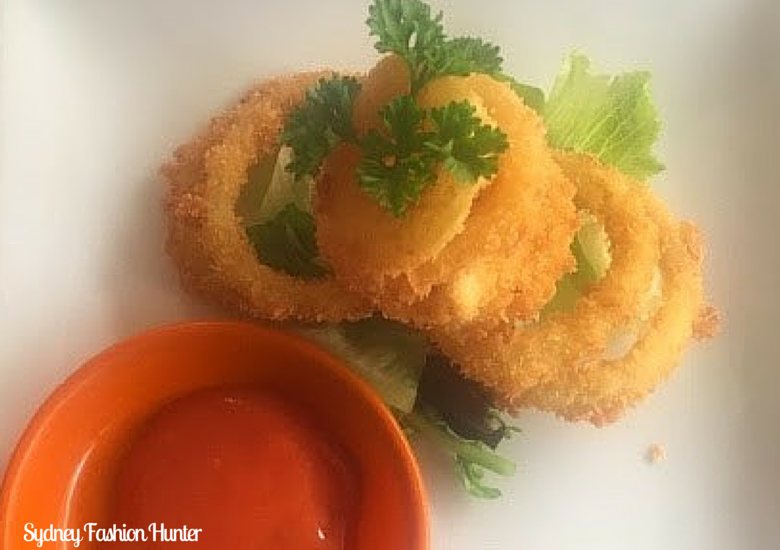 Try: Onion Rings. Full Review Here. Hitana: The beachfront location makes for fabulous views at sunset and two for one cocktails appeal. Great ambience as you would expect from the in house restaurant at the upmarket Hotel Niksoma. Visited: August 2014 & March 2015. Average Main Cost: AUD$10 Best For: Dessert & cocktails. Try: Fruit Crepes. Full Review Here. Leis Indonesian: Stunning beach front location at the front of the Legian Beach Hotel, Lei’s will satisfy yoru cravings for great cocktails and Indonesian fare. 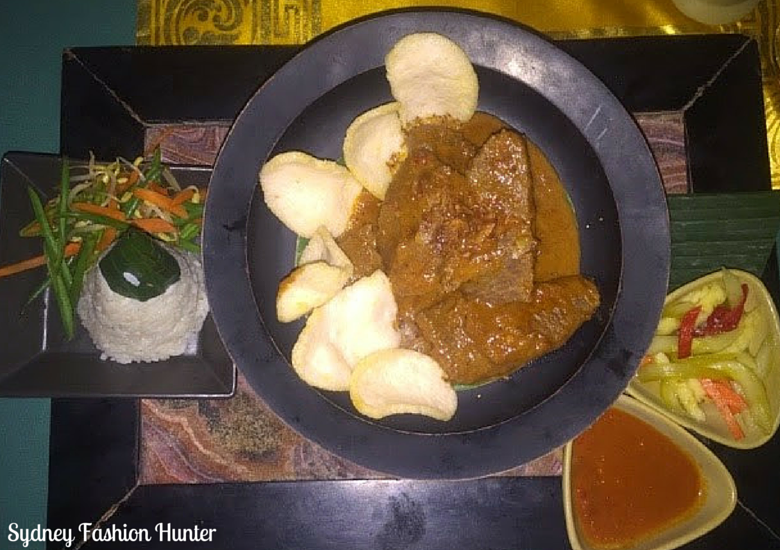 Visited: August 2014 & March 2015 Average Main Cost: AUD$15 Best For: Large variety of Indonesian dishes with excellent views. Try: Sepat Ayam. Full Review Here. Mozzarella By The Sea: We loved Mozarella on our first visit and couldn’t get enough but were sorely disappointed the second time around. We haven’t been back since as we are a little gun shy. Mozzarella is a chain and there are another four restaurants nearby which I might be tempted to try. 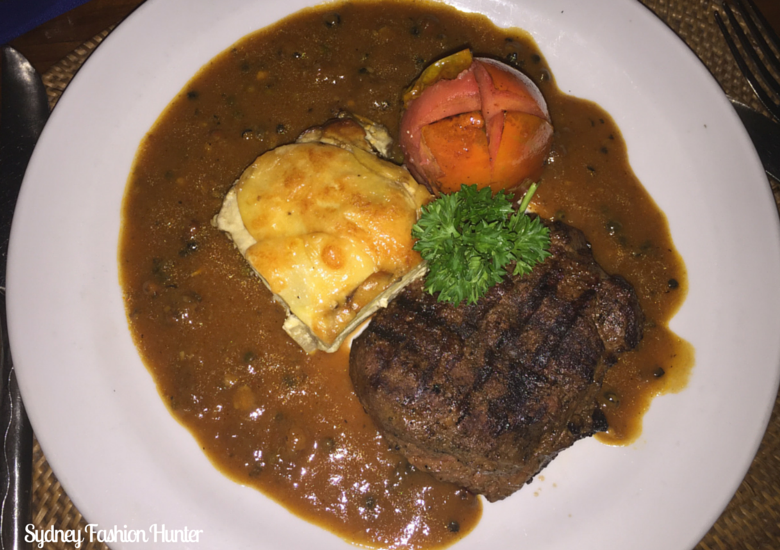 Visited: August 2014 & March 2015 Average Main Cost: AUD$15 Best For: Views at sunset but the food is hit and miss. Try: I’m reluctant to recommend anything after our last visit. Full Review Here. Seaside: A friend recommended Seaside and given it was close by we decided to take a chance. I couldn’t fault my pumpkin ravioli and The Hubs’ steak was great but it was let down by the sides. The views at sunset are hard to beat. Visited: March 2015 & February 2016 Average Main Cost: AUD$15 Best For: Sunset views. Try: Pumpkin Ravioli. Full Review Here. Benno’s: Location. Location. Location! Right on the sand and perfect for lunch. Overall we were pleased with the food but a little attention to detail could have lifted it to a whole new level. Visited: February 2016. Average Main Cost: AUD$8 Best For: Beach side ambience. Try: Nasi Goreng Full Review Here. Frankensteins Laboratory: If you are looking for something a little different Frankensteins could be right up your alley. The food was a little sub-par but the atmosphere, the show and the band more than makes up for it. You can even dance on the tables and get your face painted. Visited: July 2016. Average Main Cost: AUD$10 Best For: Drinks & Dancing. Try: Something other than what we did. Full Review Here. Bambu: Something a little bit special off Seminyak’s main eat street, Bambu’s all Indonesian menu cover Bali, Java, Sumatra and more. Impeccable service, a delightful setting and a thougful menu is as close to fine dining as I have experienced. Visited: February 2016 & July 2016. Average Main Cost: AUD$18. Best For: A romantic dinner date. Try: Street Style Pancakes. Full Review Here. Melting Wok Warung: A must visit when in Ubud, Melting Wok is a micro warung with only eight tables which are always full. Exceptional curries and even better desserts. Put this one at the top of you list. Visited: July 2016. 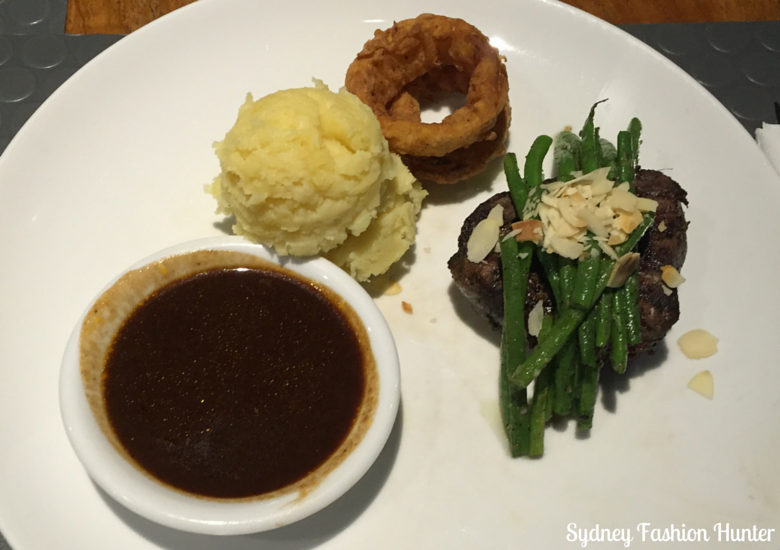 Average Main Cost: AUD$5 Best For: A relaxed meal with exceptional flavour. Try: Cocoa Crepe. Full Review Here. If you are visiting Bali and keen to do something a little out of the ordinary my list of unexpected things to do is perfect for you. First timers should also read my Bali basics post and check out my tips on scoring a bargain flight. 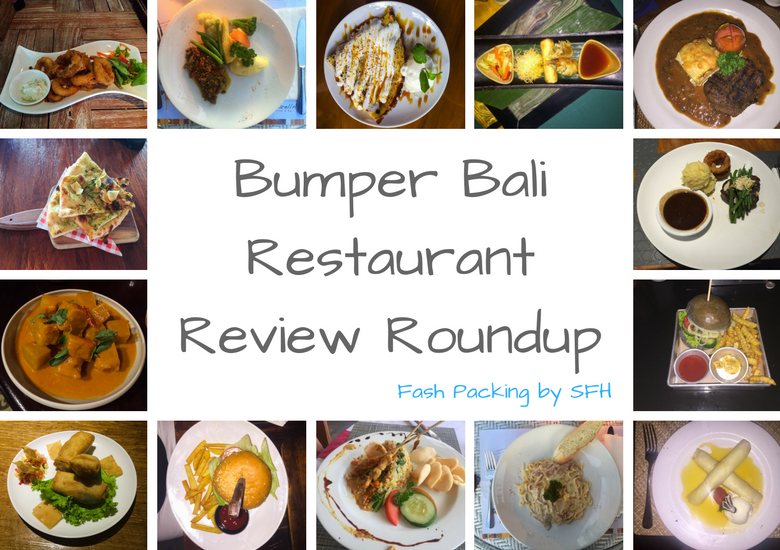 Which was your favourite Bali restaurant review? Are you keen to try any of these? Let me know in the comments below. Disclaimer: This post is not sponsored. I paid for all the meals in my Bali restaurant review round up and as always all opinions are my own. 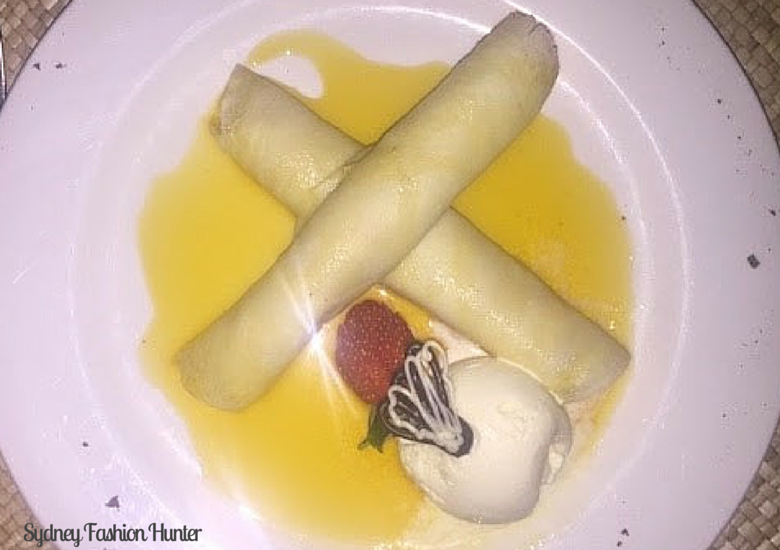 Being a vegetarian the Fruit crepes or the cocoa crepe particularly tempt me. And also, being a vegetarian it is often a little bit of a pain to find the right restaurants when away from home. I am awaiting a veg specific post 🙂 do you have one on your radar? Every meal looks so delicious! This is such great info for anyone visiting in the near future. Unfortunately I;m not headed there any time soon, but if I were i’d be referencing this post! I’ll be heading back in March Sarah and will no doubt add a few more to the list ? Super awesome post! I love, love, love Bali. I try to go every year for Yoga — if time and budget permits, that is. So many restaurants to try during my next trip. I’ve only been Benno’s (nasi goreng is super yum) and the Rock Bar. Have you tried Metis in Kerobokan? It’s not bad though. There’s also this small place by the beach (Seminyak) that serves brunch – such a shame I don’t remember it’s name anymore. I also go every year Hanani. So much keeps drawing me back! I’m heading back in March and I’m sure I will have a few new ones to add to the list. No I haven’t been to Metis but I be sure to check it out if I’m in the area. Oh yum! This post got me so hungry! Such an extensive list, where does on start??! Read this post at the wrong time. This has made me really hungry now. Anyway nice tasty review. 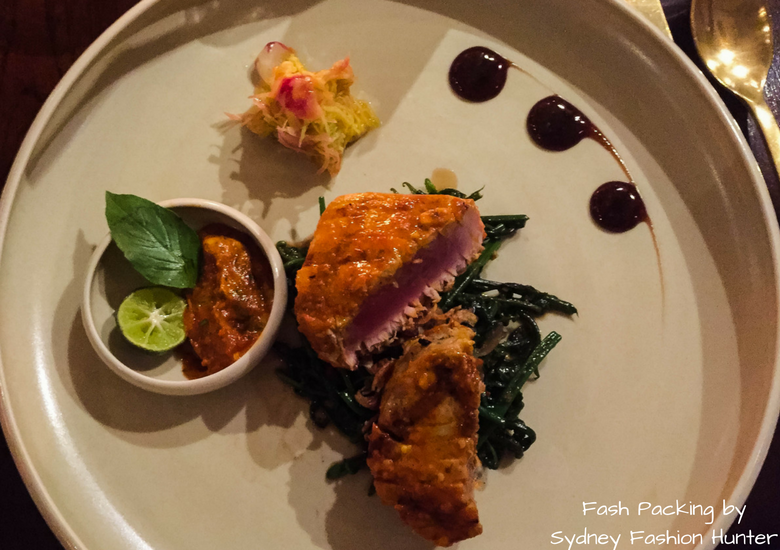 Mmm that dish from Ubud looks so good! I had no idea they would have so many options. Great post. Omg! I just hate you now! I was just craving for Indo and Malaysian food earlier – particularly nasi goreng and beef rendang! and now, this! haha. What’s your fave Indo food? 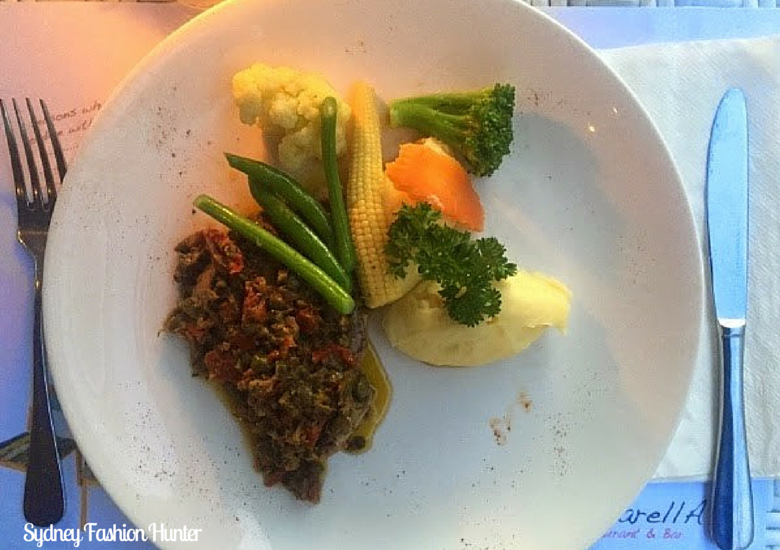 There’s this resto in Kuta named Tekor Bali that serves affordable and good food. It’s just right across Cocoon Beach Hotel. You should check it out some time! This is super helpful! I’m one of those people who will fall into a hole of Yelp reviews. Even worse, when I’m in a country without Yelp I’m totally lost! wow~ I’m craving it when I saw your food pics. Take note for next trip in Bali. With all of these delicious places, it’s hard to choose one! I wish I had this guide before I went to Bali because your suggestions look awesome. I especially liked the suggestions from Jimbaran and the hamburger from Frankenstein’s laboratory! Every single one of these dishes looks delicious! I’d love to try this restaurant. I love to taste an authentic Nasi Goreng and cheap but legit Indonesian cuisine.. Your post was a nice guide to those who will visit Bali. I’ve never been to Bali but if I do, I will add this list to my check out place and food to hunt. Thanks! Awesome Pria. I hope you get to visit Bali soon ? This post made me crave so much food at once! I honestly think this is a great way to entice someone to go traveling. To really feel the authenticity of the food or cuisine, I think one must experience it in its country of origin. Definitely makes me want to go to Bali! Agree I love to sample to local cuisine as well as everything else on offer ? All the food looks delicious. I wish I live there to taste all of them. I think it’s great that you’ve indicated the average cost for your readers. It gives us an idea if it’s still within our budget. Thanks for sharing! I would love to be able to visit the wonderful Bali in the future! Their food look gastronomic. Since Indonesia is just near the PH, I think their food are also served here in the PH. I would love to be able to try all of them! lol. We have a few friends who live in Indonesia and it would really be nice to be able to visit them someday. I hope you get there soon Nilyn ? The Hubs are so much Nasi Goreng while we were there but of course I could keep showing the same thing Erika lol. I don’t eat egg but had a few bites of his rice each time. Yum! Yes, I love eating out haha! That’s the best. I would love to go to Bali one day. it’s on my travel list for a while now. So will definitely keep your list for when I go. It’s always so handy to have a few good recommendations! They all look good. I really love the picture of the food of Romeos Bar and Grillery, Hiltana and Bambu!! Thanks Carola. Hope you make it to Bali soon ? Yuuummmmmmy! I must agree with you Allison, eating is one of life’s many pleasures…and one of my favourites! Bali restaurants have most definitely come a looonnng way and there are so many amazing places to eat now. 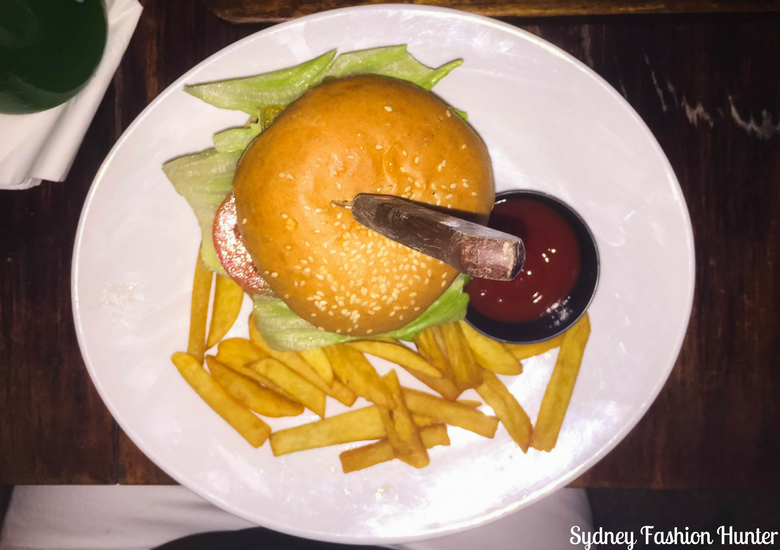 I LOVED Rock Bar – it was one of my favourite spots to eat. I also have tried Melting Wok, which was good too. I think I would like to try Bambu based on your review! Rock Bar rocks Soraya! Bambu is lovely you should definitely give it a go ? Those were a lot of food you had there. Thanks for the reviews and the price range. Among the photos you showed there, the Burger at Romeo’s Bar and Grillery plus the Cocoa Crepe at the Melting Wok Warung tickled my saliva glands. Pretty sure they tasted good and they’re pretty affordable too. 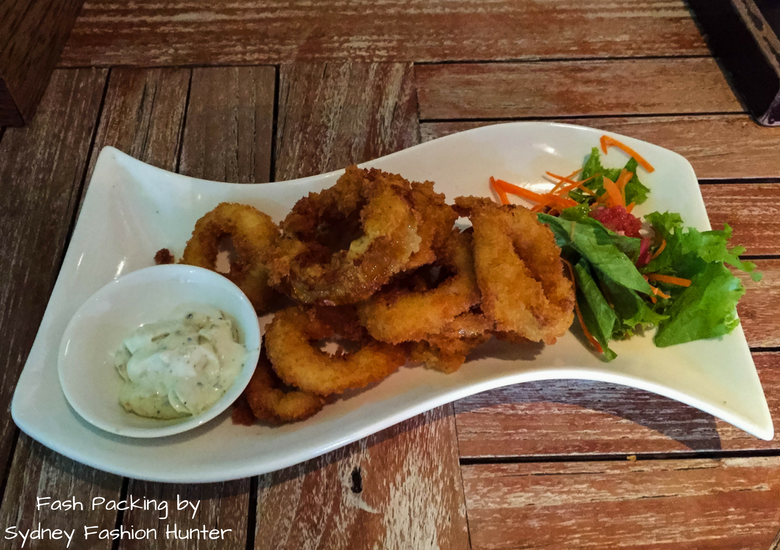 Food is Bali is incredibly good value which is why we were able to sample so much! I must add this was over a number of visits ? Alisson, I thought I was crazy! I go to bed and think what I’ll eat for the breakfast. And when I finish my meal I would think of what I will be eating next. Your review is so great. 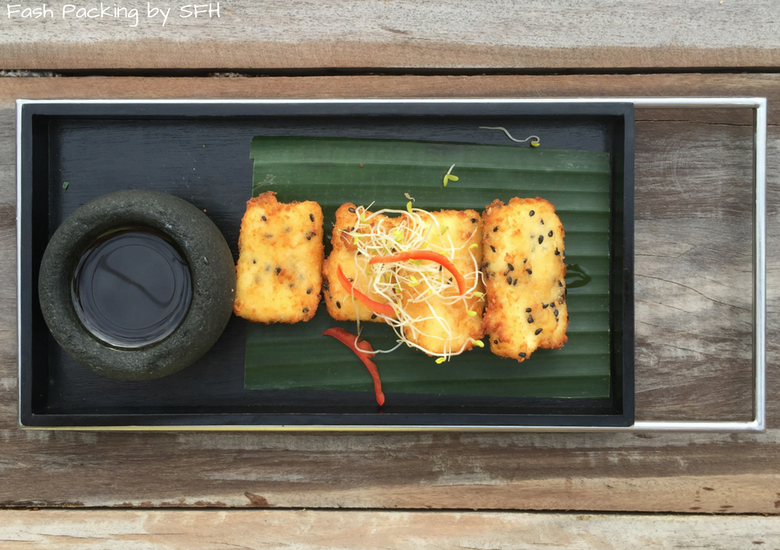 Bali is definitely a foodie place. Yep that’s me Veronica lol. I could never live on lettuce leaves lol. Yes Bali has come a long way and has lots to offer toddies ? Wow what a great review! I’m bookmarking this for when I travel to Bali. Thanks for posting!! You are very welcome Samantha ? Wow, you’ve really don’t your research. 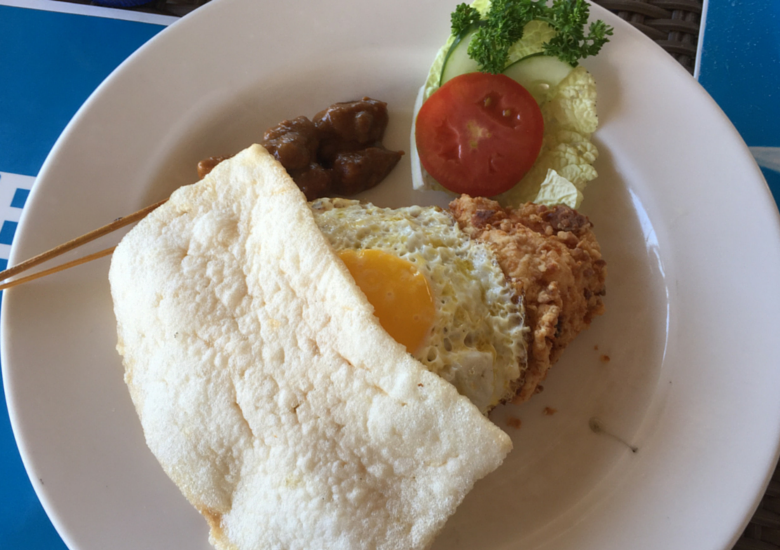 I’m amazed at how affordable the food is in Bali. So many options and lots of seaside dining options. I would definitely like to explore Bali and take a culinary adventure. Do it Stephanie! You won’t be sorry ? I should read this article earlier, i just went to Bali 2 weeks ago and sadly, none of the above mentioned was I able to visit. The best restaurants that I visited in Bali are Nook in Seminyak and Lantern in Kuta. Cai I will be back in March and will have to try these two! Thanks for the recommendation ? Bali has been on my bucket list for awhile mainly for the scenery. I hadn’t even thought about food. Good to know there are so many good options. Your pictures are making me hungry! Well you know there is the scenery lol but I am all about the food! I love my food Maaya and am always on the look out for great restaurants ? I love to tracks Pospi. It soothes my soul ? I was thinking of the pizza at the Bella Italia. It looks really enticing and coming from me, that says a lot because I am not really a fan of pizza. Ultimately, if I were picking one, it is Leis Indonesian. Gotta eat local foods! Lei’s, Kultur and Bambu all have great Indonesian Robert ? 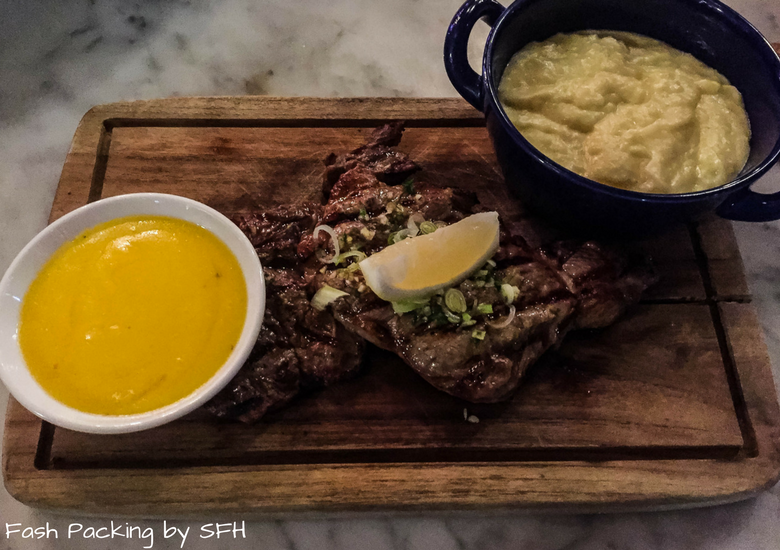 Two restaurants caught my attention, Jamie’s Italian and Melting Wok Warung. I’ve been watching Jamie Oliver on food channel and following his instagram account. I’m really curious about the taste of the food he creates while the Melting Wok Warung makes me crave for a crepe right now! Both were fabulous Roselle but those crepes were to die for! Oh my goodness you ate SOO well in Bali. These photos have me drooling. Those onion rings especially look unreaaal! I love onion rings done well! Such a simple dish but can be spectacular! ? The photos are stunning! The review is precise. I like that you have even gone an extra mile to suggest what to try in the different restaurants. Great post. Thanks Bonita! I love reading reviews before I dine anywhere ? The photos are stunning! I like cost breakdown and your suggestions on what to try. The reviews are straight to the point. Great read. Bali can be hit and miss so I always read reviews before I dine. I love honest opinions and that’s what I try to do! ? I just had one of my favourite Korean lunches and your images still have me salivating! I can’t believe how cheap gourmet-looking meals are, either. How wonderful! I actually already follow a few of these on instagram so it’s great to have a blogger perspective, too. It is incredibly cheap for what you get and for the most past exceptional quality especially if you stick to local fare ? This post made me super hungry! 🙂 Thank you for sharing, I will have to try these when I visit Bali! I hope you do Sassy! What an amazing roundup! Melting wok sounds great and the place with fruit crepes, yum! It’s always hard when you’ve been someplace great to choose to try someplace new. Risky business! You sound like The Hubs Melinda! That’s why we compromise ? Wow- this Bali thing is sounding better and better. Sounds like there are heaps of western style restaurants! Are there many local options you’ve tried? All restaurants in Bali have local fare and usually a few other things. 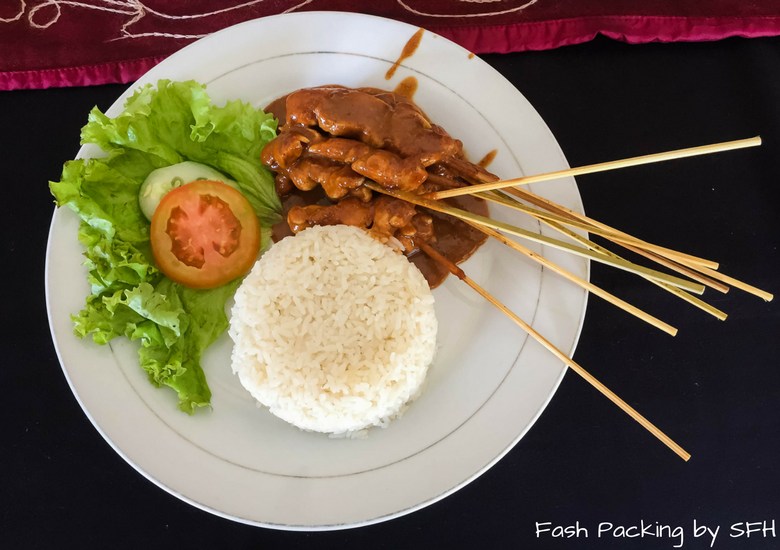 Melting Wok, Kultur, Bambu and Lei’s are my picks for Indonesian cuisine ? Oh, my goodness! I can’t wait to travel to Bali one day and eat me some yummy food! And it is incredibly cheap compared to Sydney! Wow, I am so hungry now! Whenever I make it to Bali, I will definitely use this post as a guide! My mouth was watering as I put it all together Amy. ? All of these dishes look amazing. I like that you have two of y faves in here: Pizza and crepes! You will have to let me know which ones you visit Nicki. I will be back in March and will no doubt add a few more! Yummmmmmm! I didn’t know there were so many multicultural food options in Bali! Ethnic food is my favorite, and I admittedly always get tired of eating food from the same culture too much, even when I’m traveling. That Indonesian meal looks absolutely amazing! My husband and I are quite similar to you guys. I find one dish I like and order it every time while he tries new things. I get the best of both worlds that way, really as I get to nibble off his plate! 🙂 I have not been to Bali and everything looks delicious! It’s the best way to go. I always sample some of his lol ? You have given so many choices. How do you keep track of so many restaurants? Since I am a vegetarian, I think I can only check out the Fruit crepes or the cocoa crepe, which looks absolutely delicious. I love to eat Soumya what can I say lol. Lots of them have vegetarian options but noth crepes were delicious! That’s a wonderful list of restaurants in Bali.The dishes look delightful.Would love to try the Pizza at Bella Italia for it looks delicious. It was pretty good and I am a sucker for pizza ? Thanks Jillian. I am conscious that prices can change and it does vary depending on what you order but I like to include what I paid to give people an idea ? 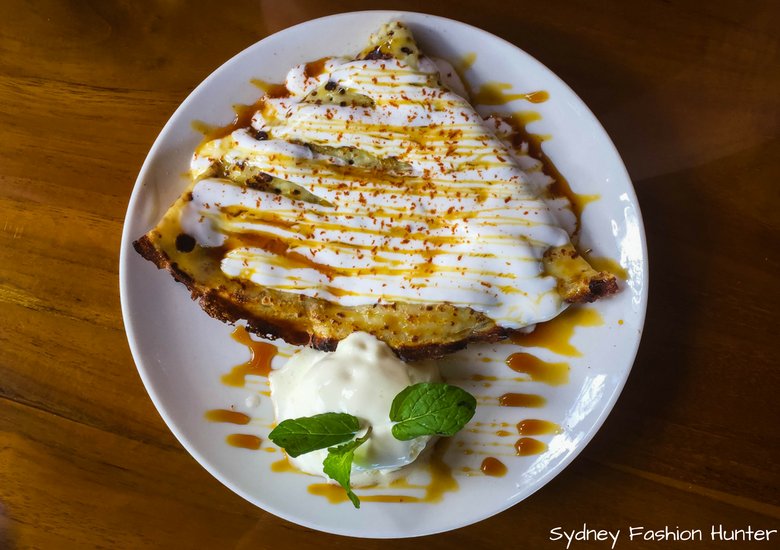 I love traveling for food, so this post doesn’t disappoint! Everything looks yummy, especially the cocoa crepe. I haven’t been to Bali yet, but it’s definitely on my list. Thanks for sharing such an extensive list! I live for food Maggie so it was a pleasure doing the ‘research’ ?